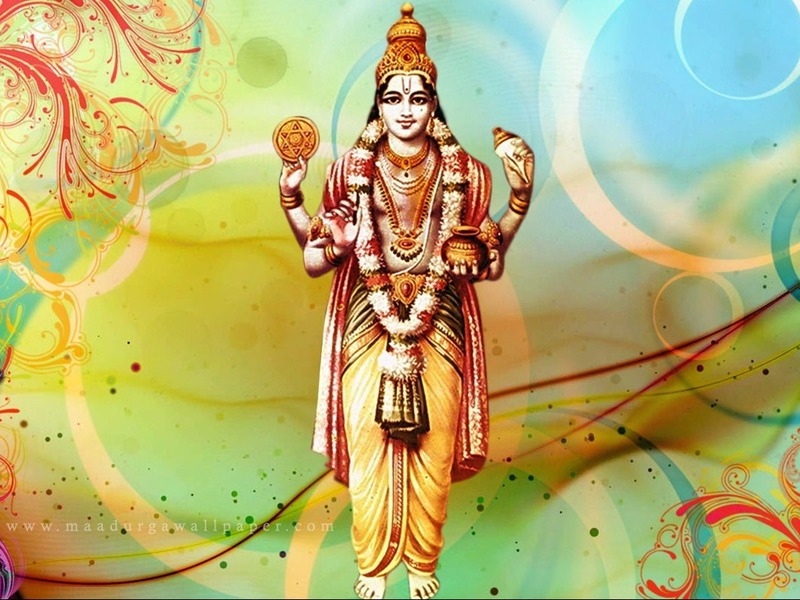 Today Is The Day Of Dhanvantari, The God Of Ayurveda And Health. Know More About Him Here! Today, i.e. Dhanteras is the first day of the festival of Diwali . The day is also known as Dhantrayodashi or Dhanvantari Trayodashi and it falls on 13th lunar day of darker side in the Hindu month of Ashwin (October/November). The word itself tells the value of `Dhan’ i.e. money. People worship Goddess Laxmi and Lord Kuber and pray for prosperity and well being. People also worship Dhanvantari, who is the God of Ayurveda. It is celebrated as the Dhanvantari Jayanti. People worship God Dhanvantari on this auspicious day by lighting lamps on the thresholds of their houses. This not only blesses them with sound health but also protects them and their family members from an untimely death. "Dhanu" referred in the word Dhanvantari symbolizes sorrows and Dhanvantari means the "destroyer of sorrows". There are two legends associated with God Dhanvantari. The most popular one is from the Bhagavata Purana that states that he was the one who, after the churning of the oceans or "Samudra Manthan", emerged from the seas carrying a pot of elixir or "Amrit", which is still considered symbolic to eternal health and prosperity. The second legend states that it was Yamraj, the Lord of the Underworld, who proclaimed that whoever would worship God Dhanvantari by lighting lamps on their doorstep would escape his wrath and an untimely death. There are a few dedicated temples to Dhanvantari in South India especially in Kerala and Tamil Nadu, where Ayurveda is highly practiced and patronized. In Varanasi, there are several temples dedicated to the God and even a statue in the private property of a Brahmin family where it is said that it appeared out of the blue and from the ruins of a place that was being decimated to give way to a new construction. We hope that the God blesses you all with good health and prosperity.